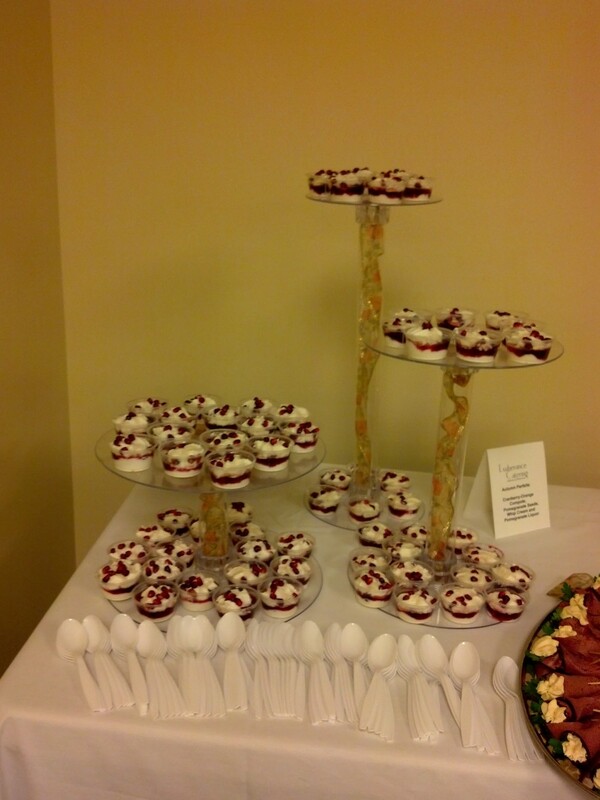 Fundraising, corporate and social events are our specialty. 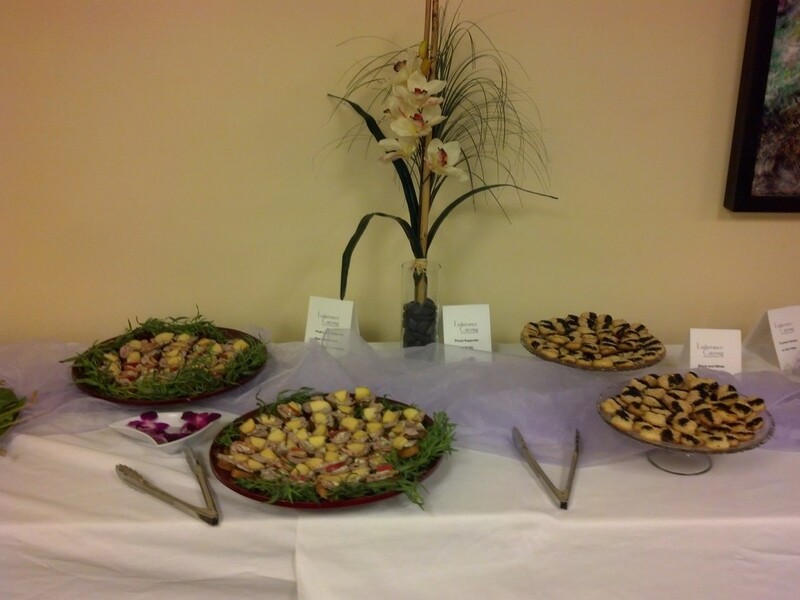 We offer full service catering with customized menus to make your event unique and memorable. Professional bartenders, courteous and expert servers make entertaining easy. Whether you select full service for a plated event with our attentive staff, decor, linens, and china or our Easy Entertaining option of drop-off service, we'll work with you to help you meet your vision for your event - and your budget. From picnics to black tie, in-home parties for close friends to gala dinners for two hundred Exuberance Catering will make entertaining easy and your events memorable. 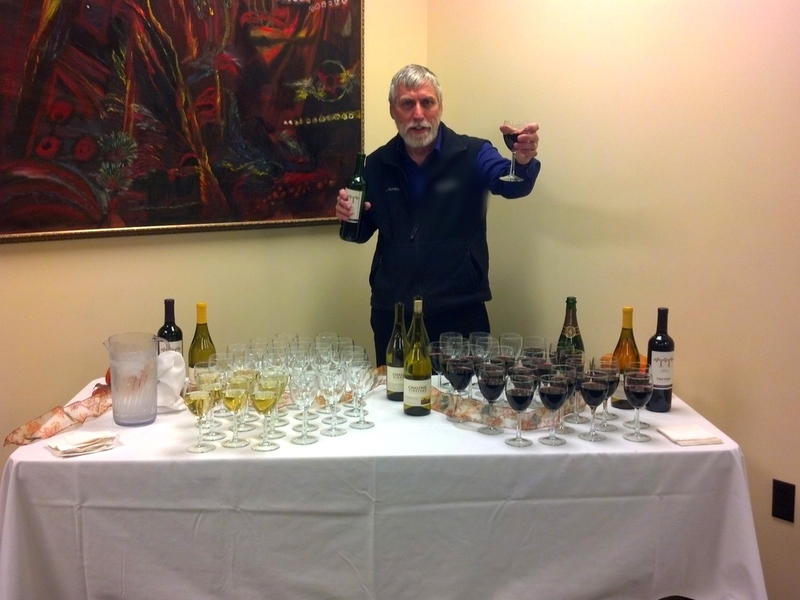 Click through our galleries of some of our recent events for inspiration! Oh yeah... the weather is cooling down and the produce is absolutely gorgeous! This menu is inspired by the fabulous foods of Sauvie Island farms, NW waters and local dairies. Perfect for a wine tasting party for 100 or a quiet gathering at home to celebrate fall (or Halloween) in style. Wild-caught Salmon cakes with Wasabi Mayo - Chinook salmon, sweet peppers, fresh herbs. Served warm from a chaffer. Trio Terrine - a trio of terrific cheeses, perfectly balanced flavors of sweet sun-dried tomato, savory Oregonzola and scratch-made vibrant pesto with pine nuts. Served with crudite and crisp crackers - it's wine's best friend. Gifted artist and art educator Ida Galash created a Marbled Paper-making course for a gala auction for The Madeleine. Here's the marble-inspired buffet we created for the guests. 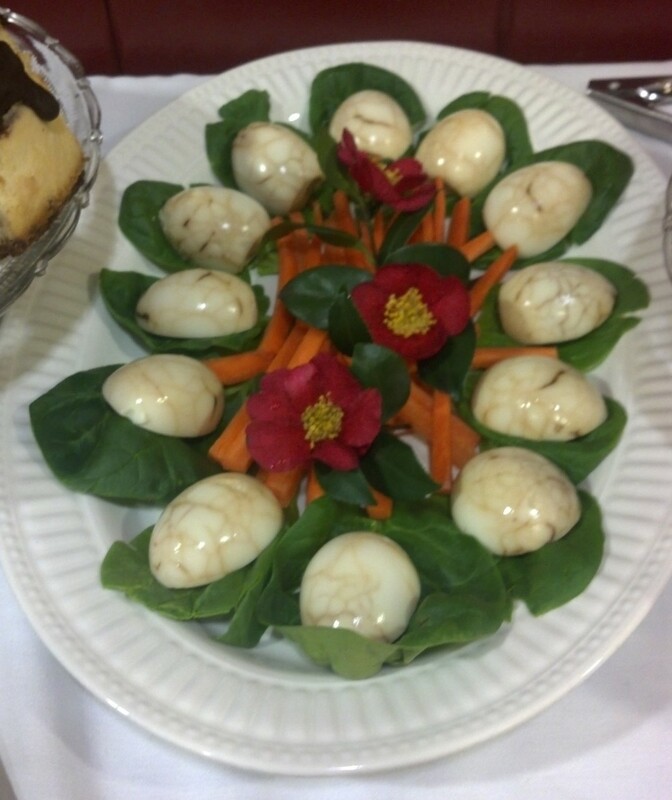 Click through these images and delight in Chinese Marbled Tea Eggs, Chocolate Marbled Cheesecake with Tiny Edible Gold Marbles, scratch-made Art Swirl Marshmallows, Sea Marbles of Scallops in Minted Pea Puree served on natural scallop shells and Asparagus and Marbled Bleu Cheese Napoleons. Click on the images to see our creations! Portland Columbia Symphony Orchestra's search for the perfect Artistic Director brought together internationally talented conductors, patrons and musicians for exquisite receptions following their concerts. We used seasonally-inspired cuisine for these late night nibbles. Click through our gallery of inspired appetizers including chic black and white sesame butter crackers, petit pomegranate parfaits, tulip tomatoes, two-salmon rilletttes, sausage capresi skewers and more.